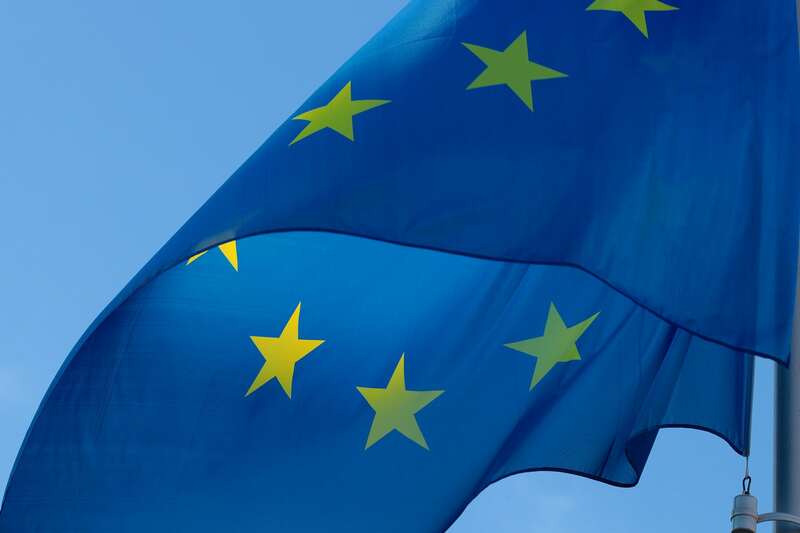 The European Parliament and EU Member States have agreed on clearer measures to support waste prevention and made notable steps to clarify the role of ‘preparing for re-use’ in the European waste hierarchy as part of a revised European Waste Framework Directive. Whilst regrettably lower in ambition compared to the European Parliament’s original negotiating position, RREUSE welcomed the revised legislation but says member states will now need to take further steps to ensure re-use is prioritised further in national initiatives, including through formal targets. MEPs and member state negotiators finally reached a deal on the revised waste legislation package earlier this week, though the final text has not yet been published and fully analysed by RREUSE. Nevertheless, RREUSE understands that some support measures for re-use and repair have been introduced aimed at tackling premature obsolescence and giving the EU Commission a mandate for investigating possible waste reduction targets in the future. Mandatory separate collection of textiles will start in 2025, a longer than necessary delay before implementation, according to RREUSE. Making the distinction between preparing for re-use and recycling activities has been a key message from RREUSE to the EU institutions in recent years, especially by the setting of separate targets for preparing for re-use and supporting access for re-use operators to discarded re-useable goods that have entered the waste stream. Now, with the introduction of a new measurement methodology and future mandatory reporting away from recycling, clear steps have been made in this direction. The idea of access is also supported, though RREUSE would have liked to see clearer wording on this point. Despite the Directive’s new headline target remaining a joint ‘preparing for re-use and recycling’ figure, a review clause has been introduced for the Commission to investigate the possibility of setting separate preparing for re-use targets for municipal waste by the end of 2024. RREUSE welcomes the fact that preparing for re-use targets remain on the table, although a separate target mandated in this revision of the legislation, as supported by the European Parliament, would have led to significantly more rapid change on the ground creating new partnerships, extending product lifetimes and creating local jobs. The provisional agreements on the legal text now need to be formally approved by the European Parliament and Member States at the start of next year. RREUSE will provide further analysis and opinion as to the details of the agreement and ideas on implementation when the final text becomes available. The SURFACE project: More re-use in Central Europe!